You will find 180 stimulating activities for the classroom, home, car, or anywhere! These unique and creative tasks are designed to stretch the minds of children and adults alike. 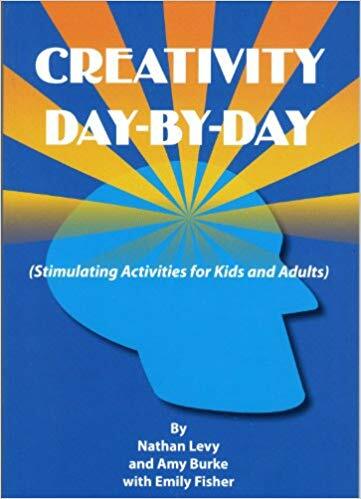 By using scenarios that make you think, this book provides a fun and imaginative way to inspire the creative thought process.